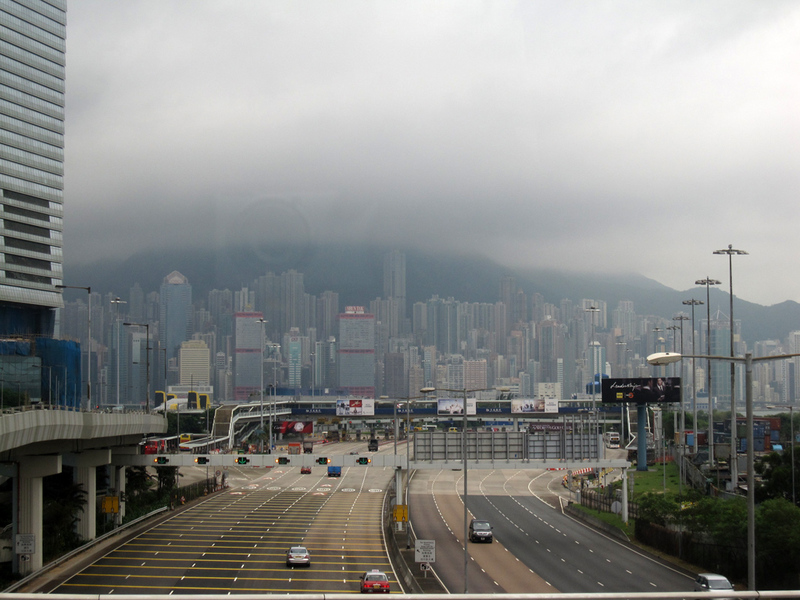 Many people jump straight on the airport express train to get to the center of Hong Kong, but the last time I visited I decided to take the bus. Rolling into Hong Kong, even on a cloudy day, I got some great views of the city. While there are some affordable attractions in Hong Kong, compared to Southeast Asia, it's quite an expensive destination. 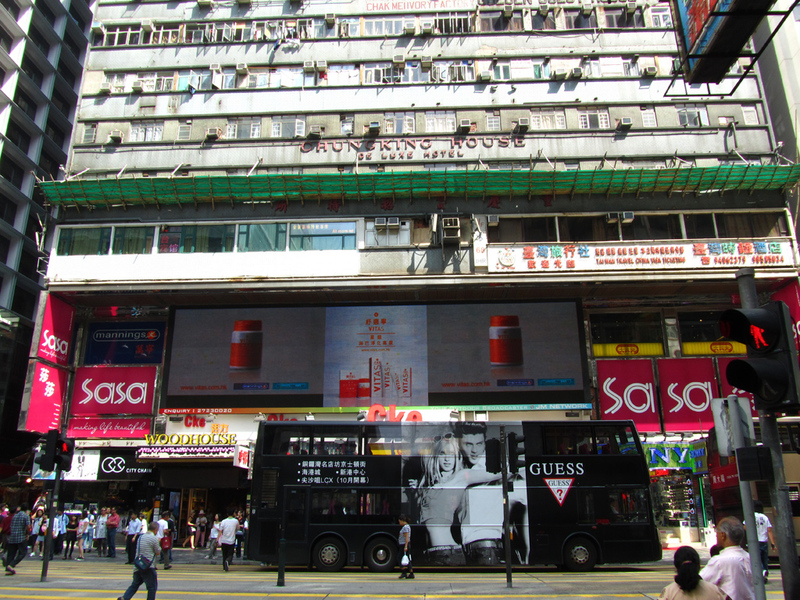 For budget accommodation and a true adventure head to Hong Kong's notorious Chungking Mansions or the next door Mirador Mansion. 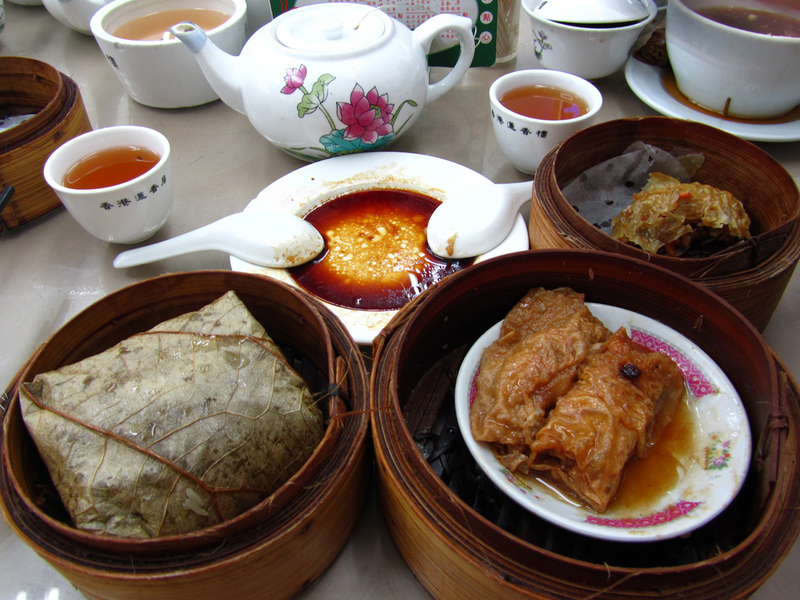 Dim sum, a breakfast meal of many small dishes, is one of the most famous things to eat when in Hong Kong. Dishes are often quite greasy, but full of flavor. One of the best things about Hong Kong is the view of the mega city from Victoria Peak. You can either choose to ride a cable car to the top or take a hike. 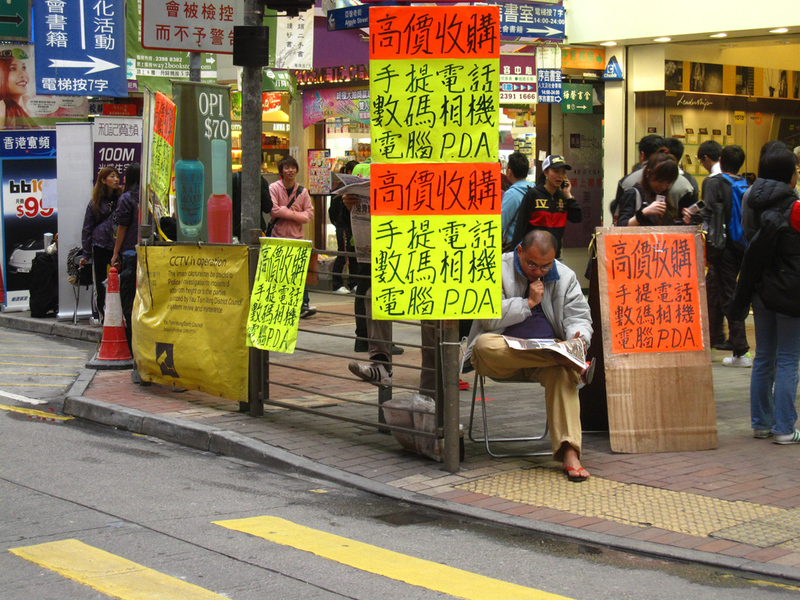 When walking around Hong Kong you're bombarded with advertising plastered on every wall and sign throughout the city. The bright signs are a sight on their own. 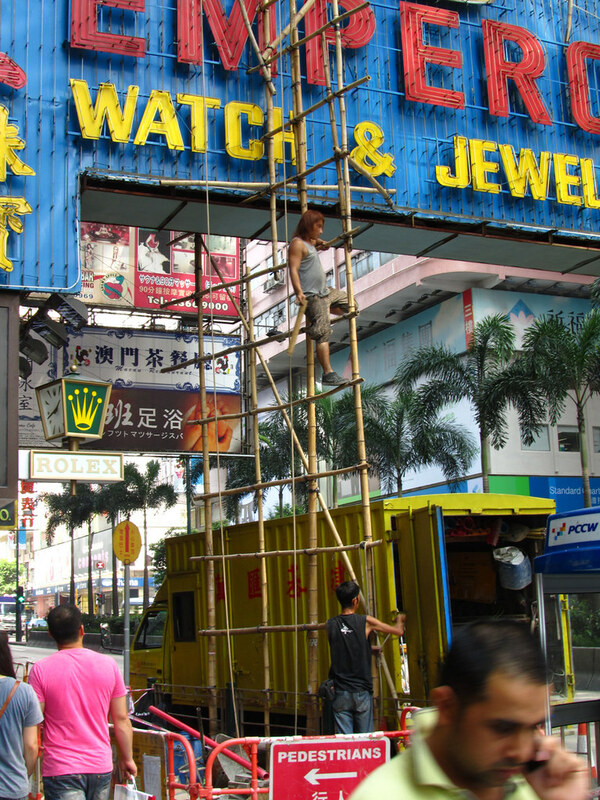 Despite the city being extremely modern, I still love how they use traditional bamboo scaffolding for construction. Nothing man-made can beat natural bamboo! 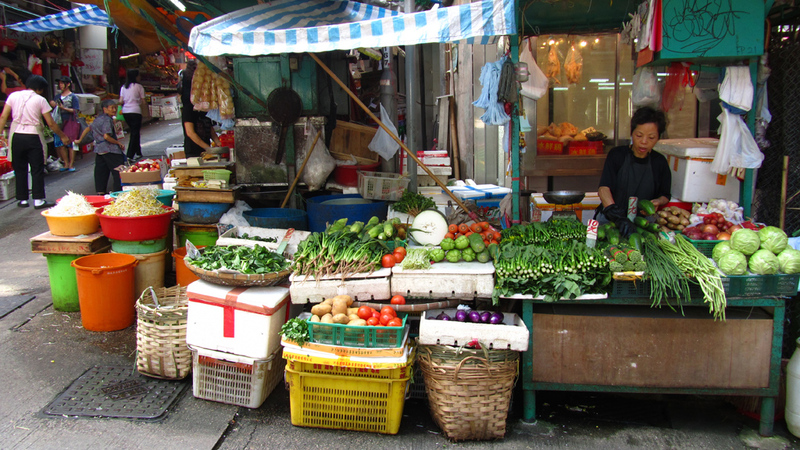 Another thing I love about Hong Kong is within the maze of congested sky-rise buildings, there are fresh wet markets that fill the lanes and alleys. 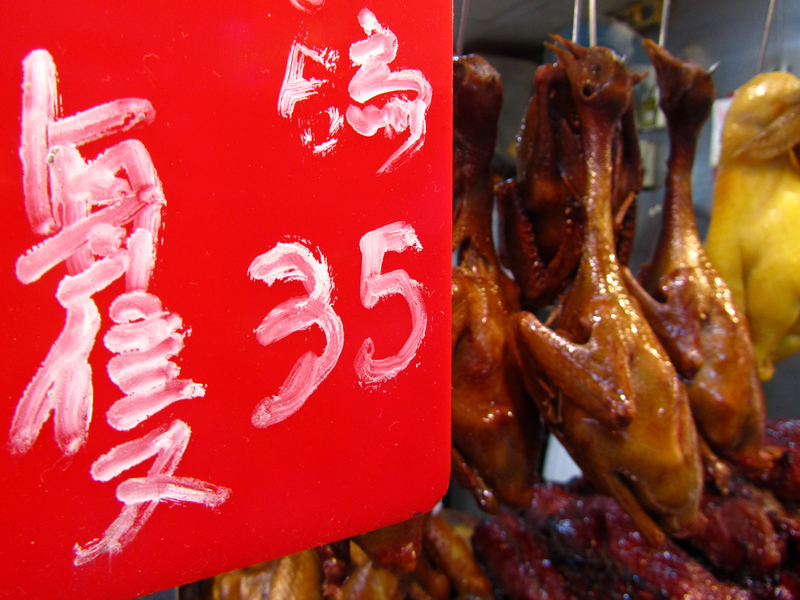 But nothing in Hong Kong compares to the food. Any trip to Hong Kong would be incomplete without spending plenty of time admiring and then devouring the wide range of cuisine. 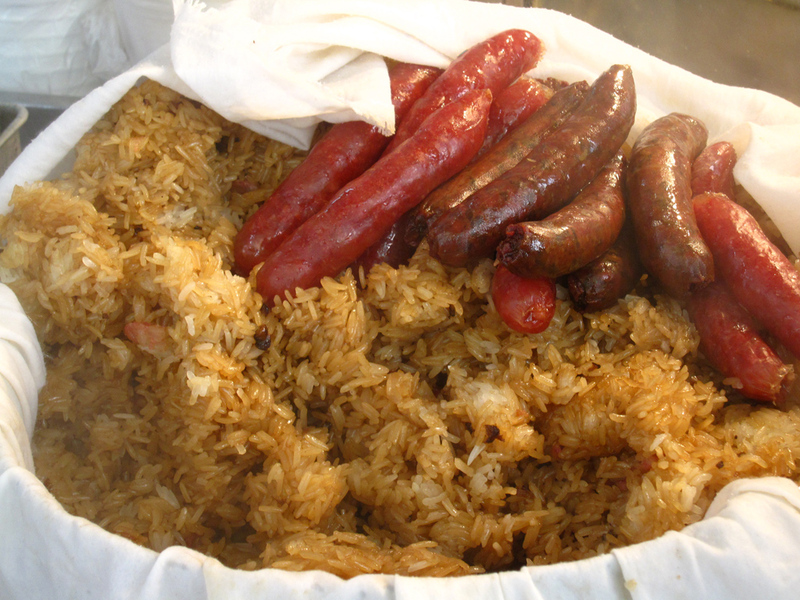 Even the simple on-the-go snacks like glutinous rice and Chinese sausages are wonderful. Rated as having one of the world's most impressive skylines, it's not hard to see why. 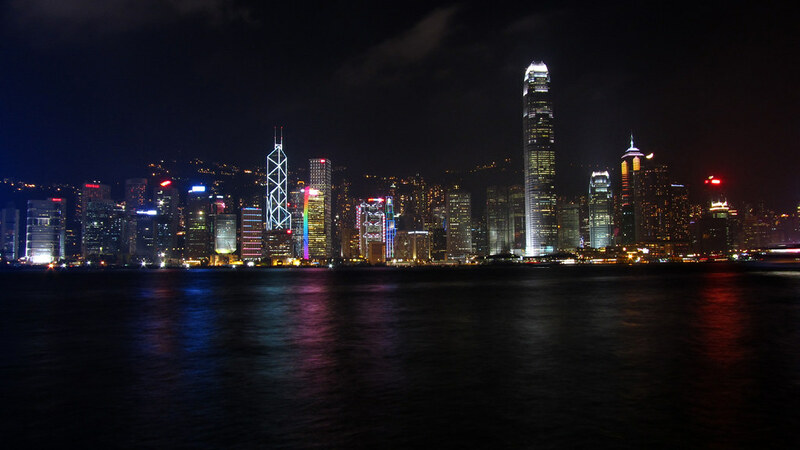 The view of Hong Kong from the Kowloon side is always sure to impress during the day or at night. At night there's also a light show that dances across the buildings. 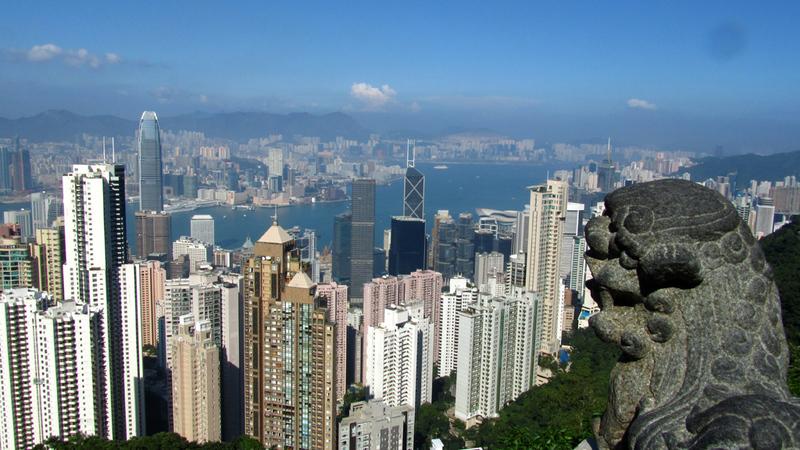 Hong Kong is one of the world's great entertaining and always thrilling cities to explore. I agree with the best city skyline, in fact its better than Manhattan… And I live there. With that said, HK is my favorite big city. I love New York City, and therefore the skyline, but I agree Hong Kong’s is hard to beat, especially at night when they do the laser light show.